In fables, the raven is often thieving and sly. Our Corvatsch steals only one thing: our hearts. For paraglider, the Corvatsch holds a stunning panorama view ready. Once experienced, you do not want to miss it. Get up close to the permanent ice of the Corvatsch glacier by going on the Corvatsch Glacier Walk at over 3000 m above sea level. For our younger visitors, there are two fun playgrounds on Corvatsch and Furtschellas, and next to the La Chüdera restaurant on Furtschellas there is a petting zoo where they can stroke silky soft rabbits, dwarf goats and chickens. For their part, the adults can have a fun game of chess or Nine Men's Morris on the giant board on the terrace of the Murtèl restaurant. Anyone making the short climb from the Corvatsch middle station to the Fuorcla Surlej mountain inn will find the Bernina massif right in front of them. Fun for all the family is guaranteed on Corvatsch and Furtschellas: with two playgrounds, a petting zoo and an outdoor chess board, there's no chance of anyone getting bored, young or old. 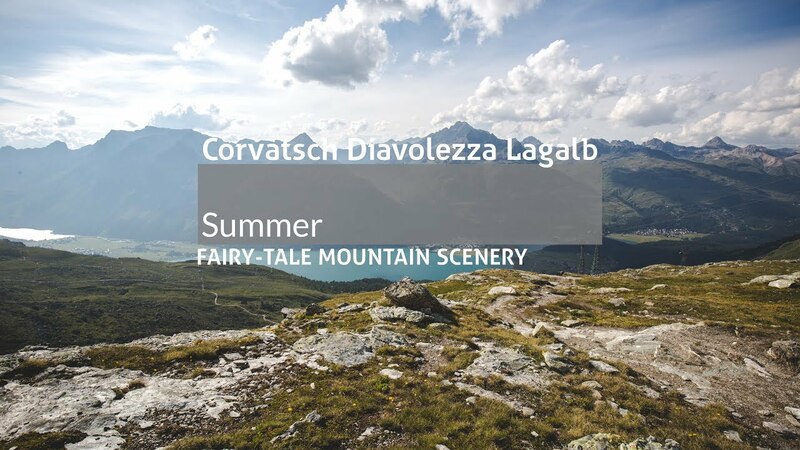 There is a fairytale booklet to entertain the little ones on the walk to the six lakes, and two sites for a fun barbecue at 2300 m above sea level.